Do not be attached to the no, or the answer they give you, you just have to keep sharing. 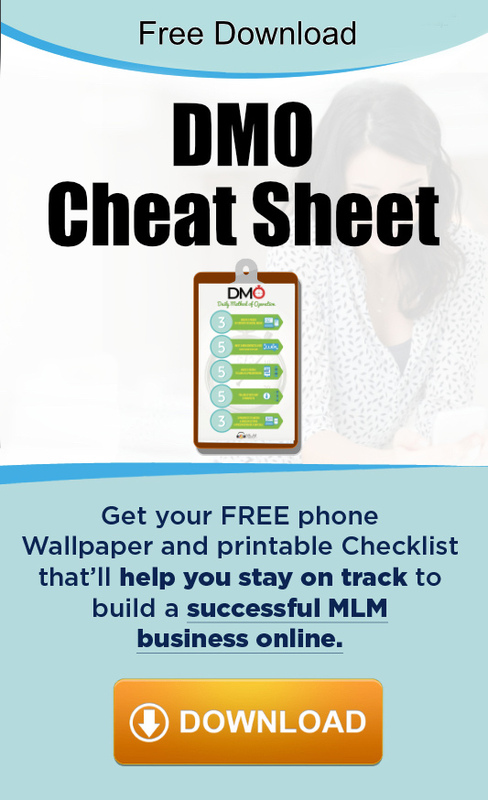 Sally Dymond shows us the importance of continuing to share results of your product and business, even when no one is joining. Also, one opening line all introverts should be using. 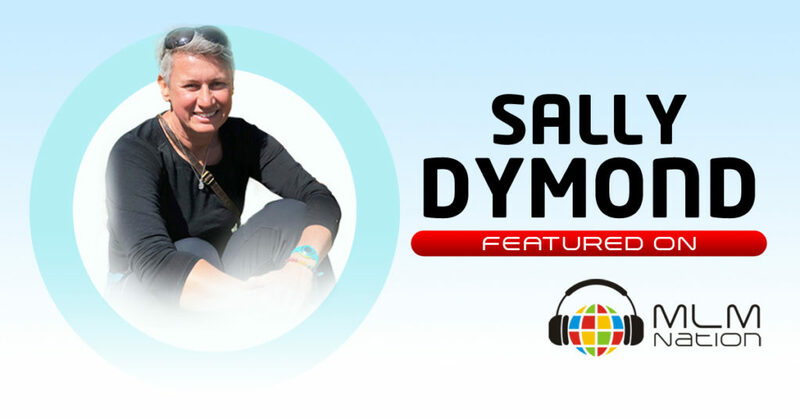 Sally Dymond has 28 years of experience as a therapist, including 5 years as the head therapist at the WTA (Women’s Tennis Association). She has worked with professional athletes, NBA, NFL and Media Celebrities. Sally got introduced to Network Marketing three and a half years ago and went straight to the top. Currently she is in the top 10 enroller and top 10 emerging leaders in her company.